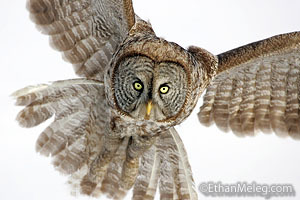 Stock nature photography by Ethan Meleg featuring birds, nature, wildlife and outdoor recreation. 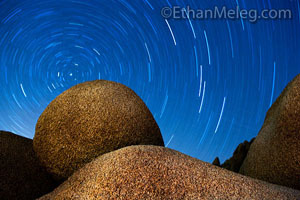 Welcome to the website of freelance outdoor photographer Ethan Meleg. Specializing in stock photos of outdoor recreation, landscapes, ecosystems, birds and wildlife. All photos and articles on this website are copyright © Ethan Meleg, all rights reserved. They may not be saved, copied or reproduced without explicit written permission. Any unauthorized use of these images or articles will result in prosecution according to copyright laws.